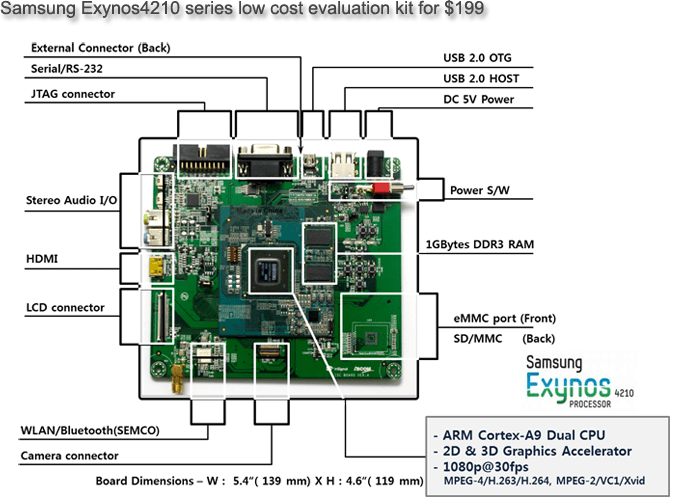 Origen board is low cost Evaluation board based on Exynos 4210, the first ARM Cortex-A9 dual coreSoC (System On Chip) which is made by Samsung System LSI. Origen board is designed for easier and quick develops “Highly efficient multimedia device” like Android Tablet, PMP, IP set-top box, Mobile Phone. Origen board used peripherals easy apply to portable device for check the various function of Exynos 4210 on embedded environment. Origen board is composed of CPU module and base board for providing inexpensive test environment to your peripherals base on Exynos 4210. Origen CPU module offers almostavailable pins of the Exynos 4210. It means that development cost is down to verify the various peripherals using it. Origen base board can support the various LCD and touch screen combination by LCD connector. Origen base board can support the various camera devices. Do tell us if you have any queries and suggestions. IEI announced the release of it’s new Linux-driven “Puzzle” series of IU rackmount network appliances and uCPE systems. They come jam packed with VNF (virtual network functions) support and your choice of Intel Coffee Lake, Armada 8040, NXP LS2088, AMD Epyc 3000, and Cavium Octeon CPU’s. These new Puzzle branded 1U network appliances support VNF’s and real-time SD-WAN (software-defined wide-area network) services. In addition, these Linux-powered rackmounts can be used for uCPE systems with a variety of x86 arms and processors. The upcoming Puzzle-A001 and A002 system run Ubuntu. The Puzzle-A001 is the high-end model and includes 4x 10GbE SPF+ and 8x GbW RJ45 ports. It has an optional smart NIC which increases Network & IP Monitoring performance and provides functions such as virtualization and packet processing via Additional Packet Analyzing software. The Puzzle-A002 is the lower end of the two and has 6x GbE ports and a mini-PCIe slot. It also includes 2x PCIe x4 slots. As an alternative for both models, the AMD R-Series SoC is available. 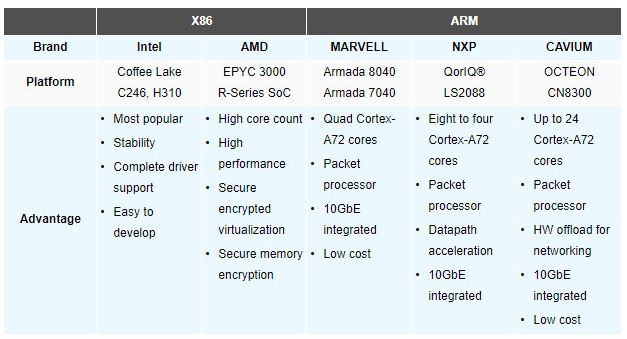 What IEI calls an “entry level” system, the Puzzle-M801 system works on the Marvell Amada 8040. The quad-core, 2GHz Cortex-A72 based Armada 8040 recently appeared on a SolidRun CEx7 A8040 COM Express Type 7 module, which drives the ClearFog CX 8K SBC. No pricing is available yet for the Puzzle series of network appliances but the Puzzle-IN001 and Puzzle-IN002 are ready for order. Information on CPU, Memory, Internet, etc. For more information, visit the Puzzle-IN001 and IN002 product page here. IEI Integration Corp. is a leading industrial computer provider. IEI’s products are applied in computer-based applications such as factory automation, computer telephony integration, networking appliances, security, systems, and in fields like IoT (Internet of Things), national defense, police administration, transportation, communication base stations and medical instruments. IEI continues to promote its own-brand products as well as serving ODM vertical markets to offer complete and professional services. Among the quickest and best methods to make significant cash in our society today is by doing something that you like and are excellent at. That is precisely why all computer system techs ought to think of stopping their jobs and starting their own home computer repair organization. After visiting the Oregon there was computer repair in portland that I’ll be modeling mine after. After all, if you are currently a computer tech, you will have put an excellent deal of time and effort into acquiring the abilities and knowledge that you have and the only method you are going to maximize your profits capacity, is by opening your very own company. The factor companies have staff members is that those people help them generate income. That obviously implies, that computer system techs that are not working for themselves are generating income for the owner of a business that they work for by utilizing their knowledge to handle, control, or repair computer systems. Which if you believe it, is probably not benefiting from the abilities you work so hard to acquire. Besides making more loan and living a much better life, there are several other reasons a computer system tech ought to think about beginning their own computer repair company, and you will find a few of them below. Reason # 1 – Word of Mouth Advertising – Getting your very first few clients may not be the easiest thing you will have ever done if you do decide to start this type of business. 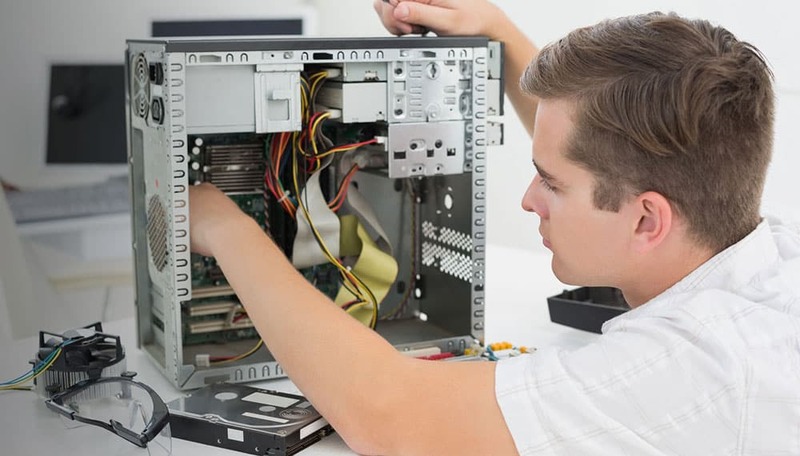 But after that, it gets substantially much easier since after you repair someone’s computer and they are delighted with the service, you supplied they will tell their family and friends about your organization, and you will rapidly have more clients than you understand what to do with. 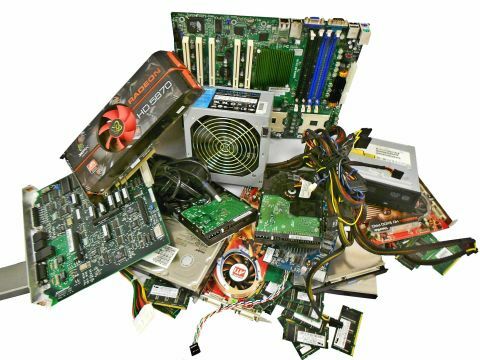 Factor # 2 – Low Start-up Cost – Most home computer repair businesses do not lack a costly store, but out of the place where the owner currently lives. Next, aside from a computer which all computer system techs now own, the only other thing you have to operate this kind of company is some software, and the majority of it can be downloaded from the web free. Reason # 3 – Easy to Market – What could be much easier than printing up some flyers and passing them out in your neighborhood and to the local companies? Not too much, and more than likely that is all you will require doing to get your first number of customers. If you or someone you know is a computer system tech and you want to take the next action and become your manager, you should actively think about beginning your very own computer repair company. Almost all of us are living and thriving on the existence of apps. Apps reduce the burden of our work and make our lives easy. Apps belong to a lot of genres, and the multimedia and entertainment type are the largest among them all. The usage of these apps hasn’t gone down since the days of their entry. Along with entertaining people they have also proven to be helpful. 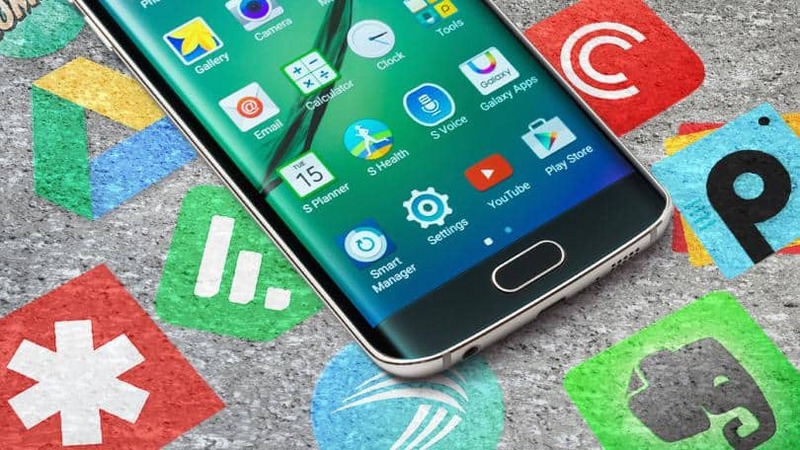 So here are some of the best multimedia and entertainment apps available on Android platform. 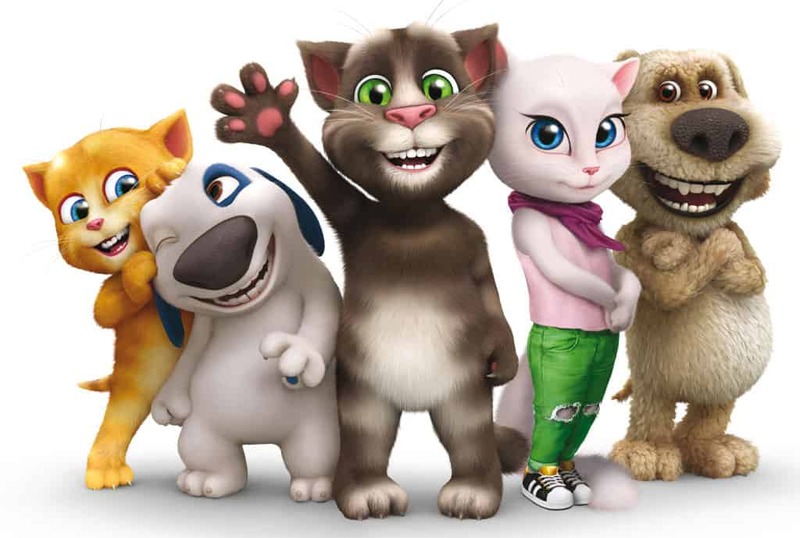 Though there are a lot of high-level games that are available in the market and a lot of them have become extremely good and updated in the recent days, The Talking Tom is still adored by a lot of people for the work it does. In the Talking Tom app, the interface is designed in such a way that it helps the AI in it mimic the voice of the user. A single app can mimic almost any voice that it hears including other vocal expressions such as laughter. How would it be if you had a personalised radio that would only your favourite type of music and also helps you find the ones that are similar to it? Yes, it would be cool, and that is what this Pandora app does. Install the app, and now you can have a radio that is completely personalised. Tell the app your favourite type of music and the app will take care of the rest. The app also helps you to set and play music according to your mood. In simple words, it the app will dance according to your tunes and one place for all music lovers. Rightly speaking doubleTwist is not an Android app but an interface that helps connect other devices with an Android phone. It is actually a PC app and can be installed only on the PC. doubleTwist is a media synchronisation app and can install it on your PC. Then you can gain access to your mobile phone access the library files like music and photos and exchange and store it between devices. Who needs an actual remote now when you can already convert your smartphones into remote? With the launch of this app called the Gmote people are able to make this happen right from where they are sitting. This Gmote app enables the user to use his smartphone as a remote. This will give the user wireless access to a lot of stuff such as iTunes and photo library. An evaluation board is nothing but a circuit board that is used by mostly used by engineers of different specialisation. 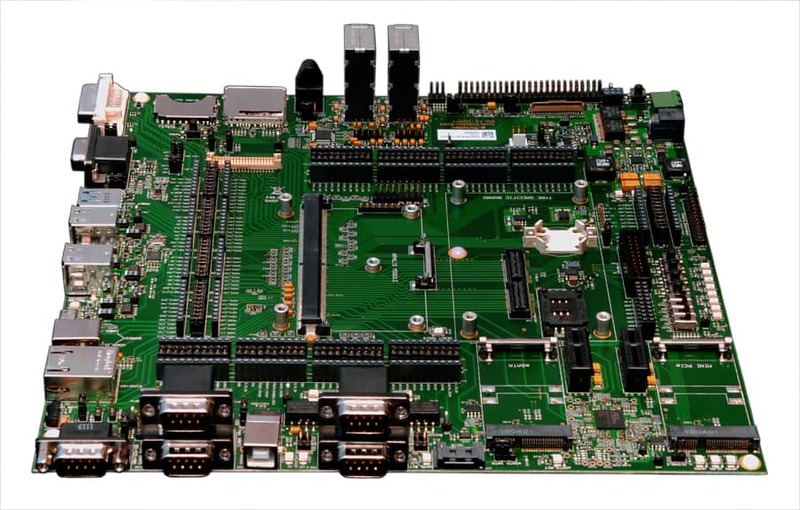 The evaluation board is also called as a development board or a microprocessor development board. 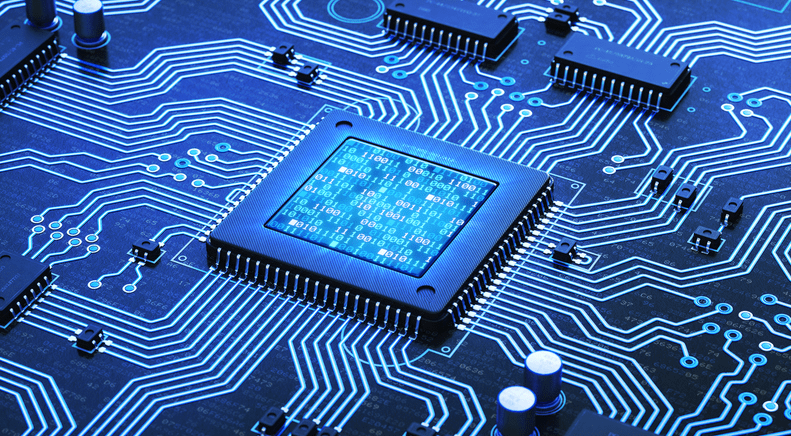 It is a printed circuit board that lets an engineer work on it with the minimal support that is required to test prototypes and different hardware applications. An evaluation board looks a bit different and half-built. So here we are going to explain further what an evaluation board is, its purpose and its advantages. Have you looked at this development board? There is nothing pretty about it. It simply looks like a half-built abandoned hardware system. But it has been tremendously helpful to engineers who wish to test different things under electrical lab conditions. There is nothing called the user interface in an evaluation board, and for the same reason, they do not look user-friendly. A development board looks this way because of the purpose that they were trying to serve. A development board, right from the days of its inception was predominantly used under laboratory conditions. It was always used by engineers and not by the general public, nor was it a consumer product. Since it always served the purpose of a lab apparatus engineers felt it ok. That is why these boards give us a half-built feeling. When and why it was built? As far as the history of a development board was concerned, it was developed during the period when engineered products were brought into the consumer market. It became the world of the engineers and the others in the technical team to check if the sample product worked well to make sure that they were good for launch. A development board was not built for entertainment purpose, and this is one among the reasons as to why it had a rough look. In a technically developed world like this, even today we can see using making use of evaluation boards to test stuff. We have already stated enough as to why didn’t carry a grand look. It rather looked simple with zero elegance. This lab assistant has ripped off the superfluous parts that would make it look good. Because it didn’t serve a purpose nor it would. Since it didn’t carry a finished product look, most people who are out of the engineering filed looked at it as some kind of unfished product. To our surprise, every evaluation board is a complete product that provides its service to the engineers of the industry. It has ROM system built into it, and the first of these types were called as KIM which means Keyboard Input Monitor. All these boards work on computer language as they weren’t normalised with user-interface that can support common languages like computers and other modern-day gadgets.